The promoters for 16 grands prix have challenged F1 owner Liberty Media's handling of the sport and the direction it is taking. Formula 1’s commercial rights holder Liberty Media has been criticised for the direction it is taking the sport by grand prix promoters. The Formula 1 Promoters Association, which consists of representatives from 16 unnamed races on the calendar, held a meeting in London on Monday in which it expressed a series of concerns over Liberty’s methods. In a rare statement, the FOPA highlighted F1’s move away from free-to-air broadcasting as one of the key issues, with the UK’s coverage of the sport becoming exclusive to Sky Sports F1 from the upcoming 2019 season. “It is not in the long-term interest of the sport that fans lose free access to content and broadcasting,” the FOPA said. Concerns were also raised over a “lack of engagement and clarity” from Liberty with race promoters over new initiatives, as well as fears over the methods used to secure new events. “There is lack of clarity on new initiatives in F1 and a lack of engagement with promoters on their implementation,” FOPA continued. Stuart Pringle, British Grand Prix promoter and boss of the Silverstone Circuit which activated a break clause in its contract - meaning this year’s event is set to be the last hosted at the Northamptonshire track - says the race promoters group has taken issue with the type of deals offered to new venues. 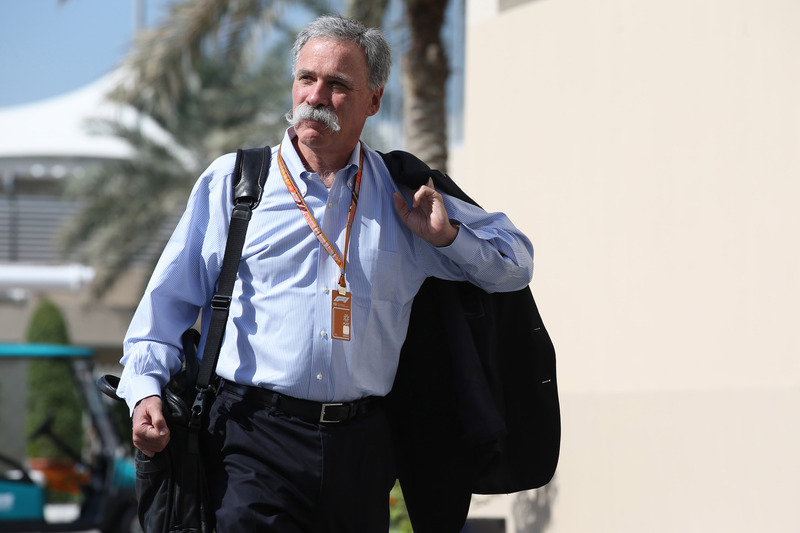 Pringle highlighted particular concern over the postponed plans for a Miami Grand Prix, which he claims would be a “free deal”. “Everyone is disgruntled. Liberty's ideas are disjointed,” Pringle told The Daily Mail.